Click here information on future rides. 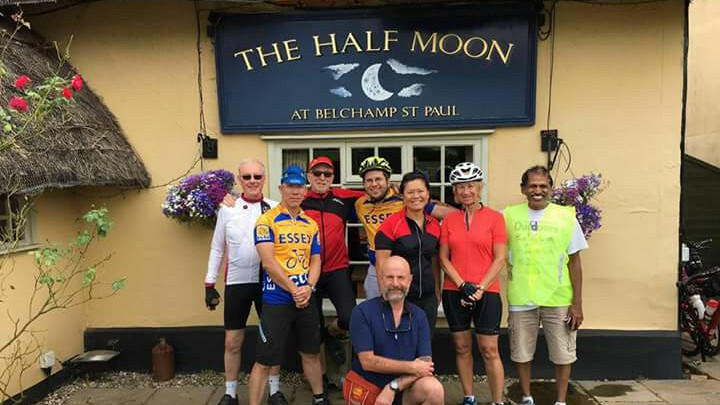 Established in 1968, Havering CTC is part of the Essex CTC Member Group, which is part of our parent national Cycling UK charity. Our rides are suitable for adults age 18 and above and are social in nature, encouraging members to chat as we ride along. 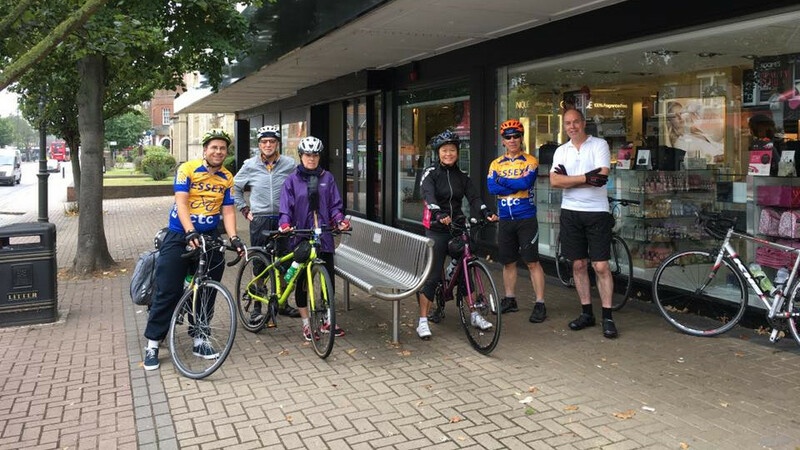 We meet outside Roomes Stores in Upminster (map) every Sunday at 09:00 (summer) or 10:00 (winter) for a ride, usually into the Essex countryside to take advantage of the quieter lanes and avoid the traffic. 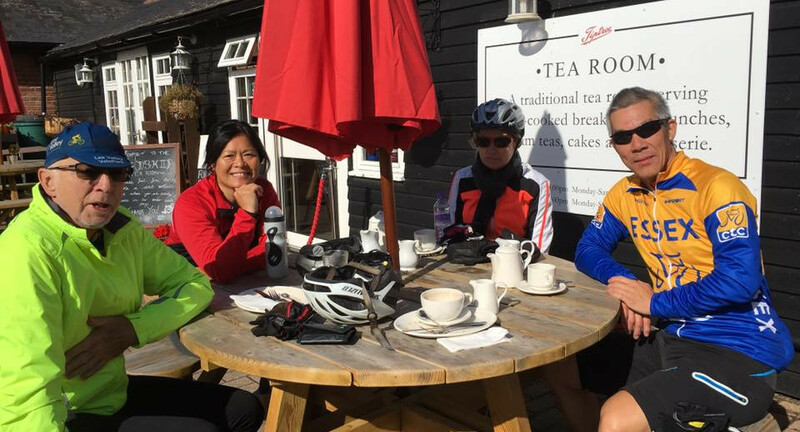 Most rides are a full day out and will include a morning coffee stop, lunch at a pub or cafe and possibly a tea stop on the way back home. Occasionally we are able to offer an off-road option for those who like to try something different. The pace for our rides is normally a comfortable 11-12 MPH average. The focus is on riding together, so we look after each other and make sure nobody is left behind. 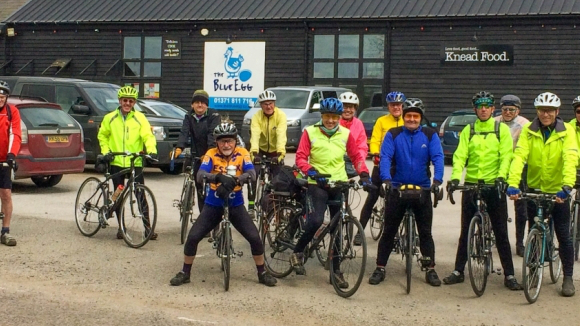 New members are always welcome and for anyone uncertain of their abilities we offer a shorter, half day ride on the first Sunday of each month. For those who want a full day out on the first Sunday we will, when possible, provide an additional ride leader to continue the ride at a pace to suit the slowest member. 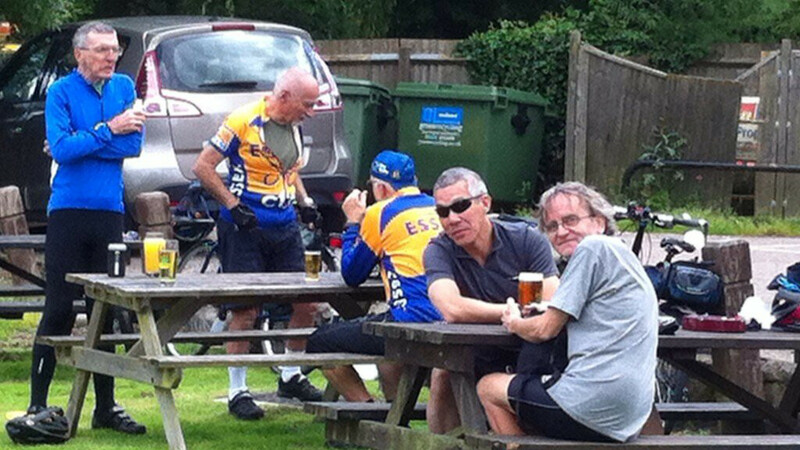 Beginner rides are about 20-25 miles in total, with a coffee stop half way. 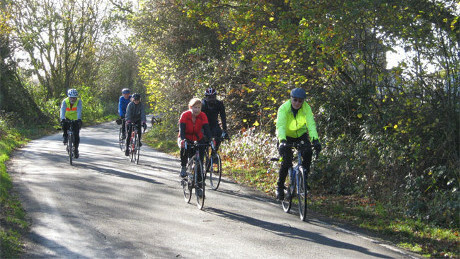 Full rides are around 40-50 miles in winter and 50-80 miles in summer, sometimes more. Above all we want people to be safe and to enjoy cycling. The club is run by the members for the members (who are all volunteers), so come join us and shape the future with Havering CTC. 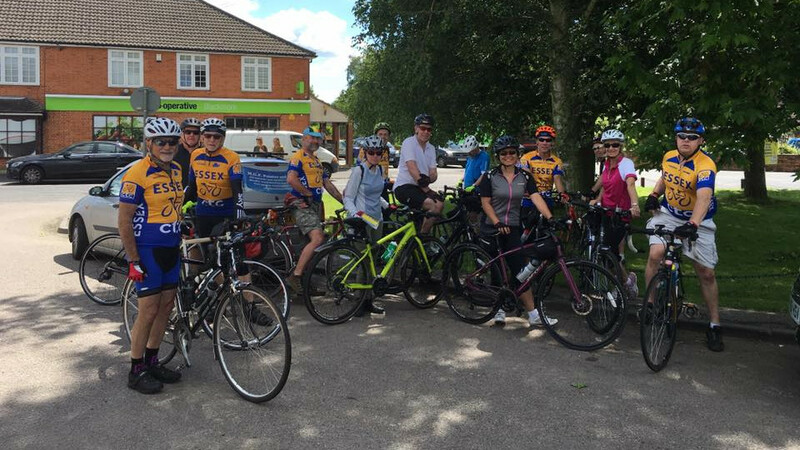 There is no charge to ride with us to begin with, but if you decide to stay you will need to join Cycling UK, which brings additional benefits including third party insurance. For further information please contact us. 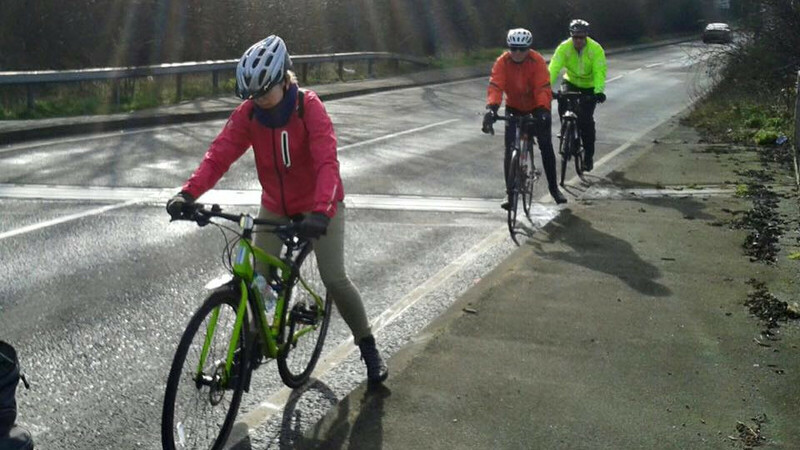 Copyright © 2015-2019 Havering CTC, Part of Cycling UK. All Rights Reserved.